BOSTON (AP) – One of Boston's largest tech companies is moving into new corporate headquarters. Sports betting company DraftKings is unveiling its new headquarters in downtown Boston Tuesday. Company executives are hosting the 105,000-square-foot space near Copley Square in the city's Back Bay neighborhood. 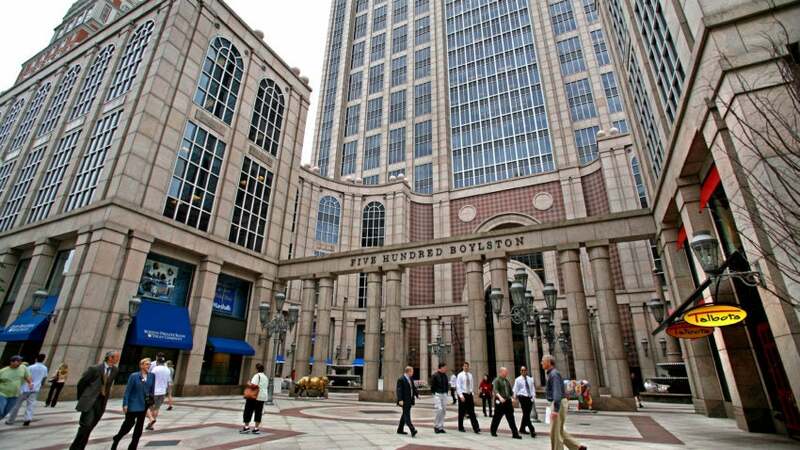 The company is currently located in an office building near South Station. It announced the move last January as planned to grow from 425 employees to more than 700 employees in 2019. About 600 of those workers were expected to be based in Boston.